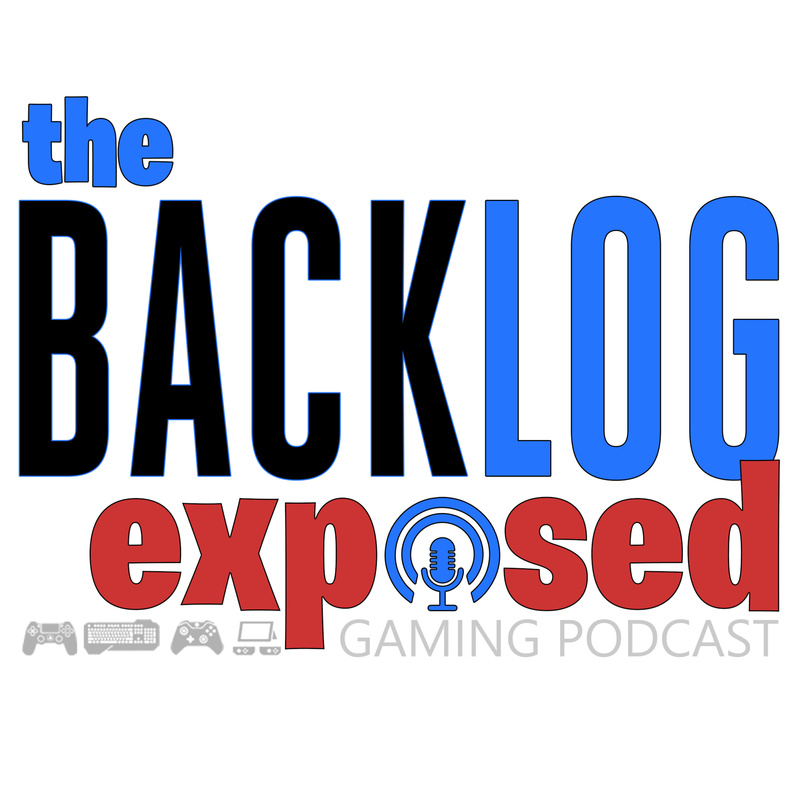 In this mid-week episode of the Backlog Exposed, Kevin hosts his friend and football guru Jerry to the podcast to discuss the current outlook of the NFL Playoffs with just 2 weeks left to go. They also discuss the heat the Patriots get from across the league and how success tends to bring hate from abroad - which isn't necessarily a bad thing. By the end of the Podcast, the two get deep into the newly announced XFL Revamp by Vince McMahon - going over teams, updated rule-sets, and if this has any sort of sustainability. This is a great episode to jump in and get started with the Backlog. Just a note - episodes recorded in the first half of the week are our primary Video Game podcasts & midweek episodes can be an array of topics that will still probably interest the majority of our audience.